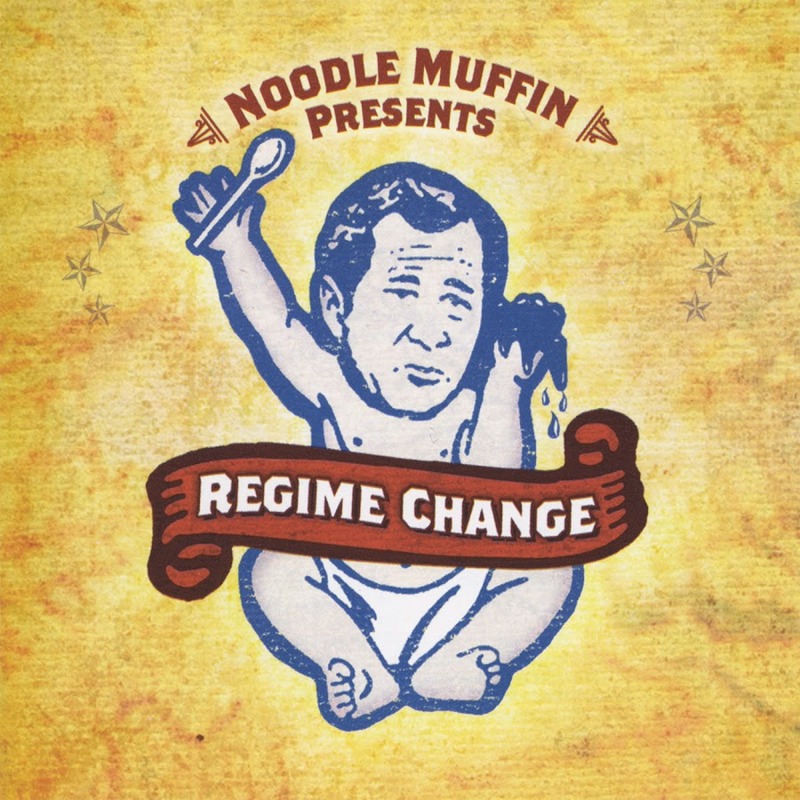 Thanks to the Trumpocalpse, America is facing some difficult times, and despite our wishes, Noodle Muffin is re-entering the fray we thought was done once war criminal George W. Bush left office. During these dark times, Noodle Muffin's new single "Morning in America is THE song of resistance against Trump and his fascist regime! Noodle Muffin and Operation Regine Change will not stop until America is free of the Orange Menace and his minions! Stay up to date on the latest Trump info with "Noodle Muffin News" on Facebook.